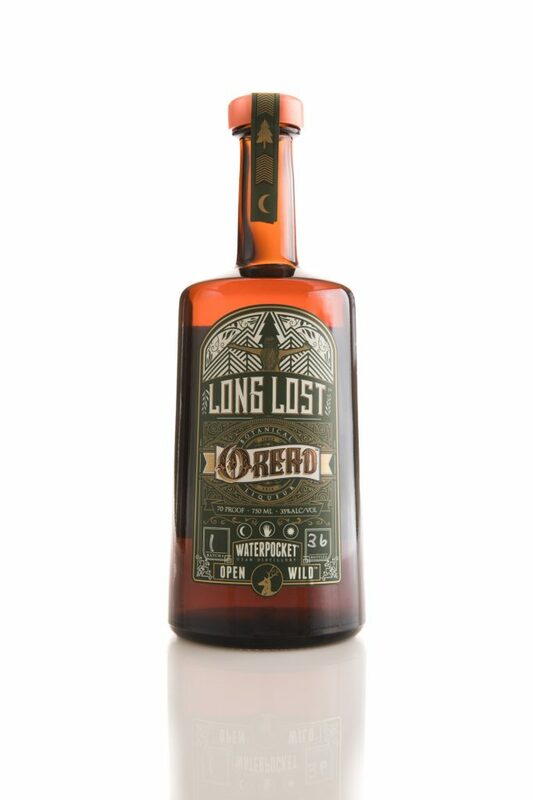 Utah’s 13th licensed distillery produces a range of innovative craft spirits. Their Long Lost™ line of liqueurs recreates and reinterprets forgotten and out-of-production spirits from the golden age of botanical liqueurs in the 18th and 19th centuries. The first of these is called Oread, which is based on a formula from the city of Danzig (now Gdansk in Poland), and uses orange peel, star anise, sage, cinnamon, and ginger among other botanicals. 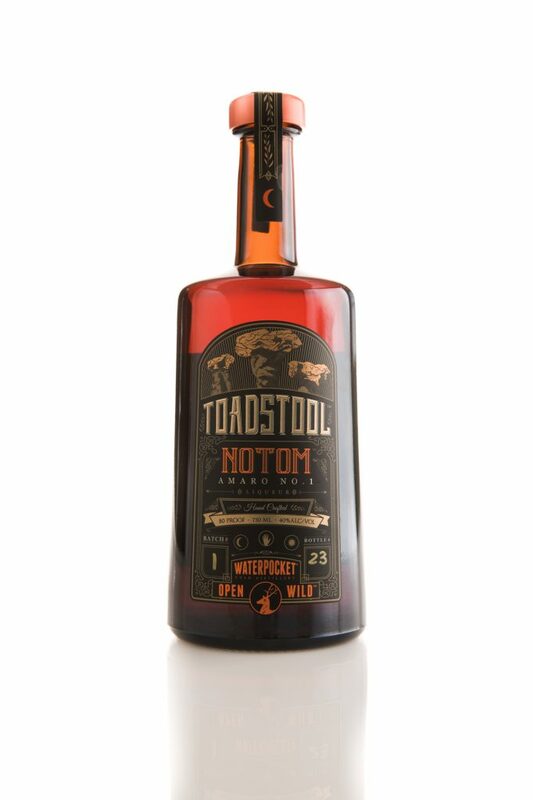 The Toadstool™ line focuses on the deep tradition of amaros, bitters, and kräuterlikör (Ger., “herbal liqueur”) from Europe and elsewhere. The first is called Notom, named after a sleepy desert hamlet just outside of Capitol Reef National Park, gets bitterness from gentian and rhubarb root, but balances it with anise, fennel, cinnamon, and clove. Lower in sugar than similar products, the botanicals do the heavy lifting in the classic digestive style liqueur. 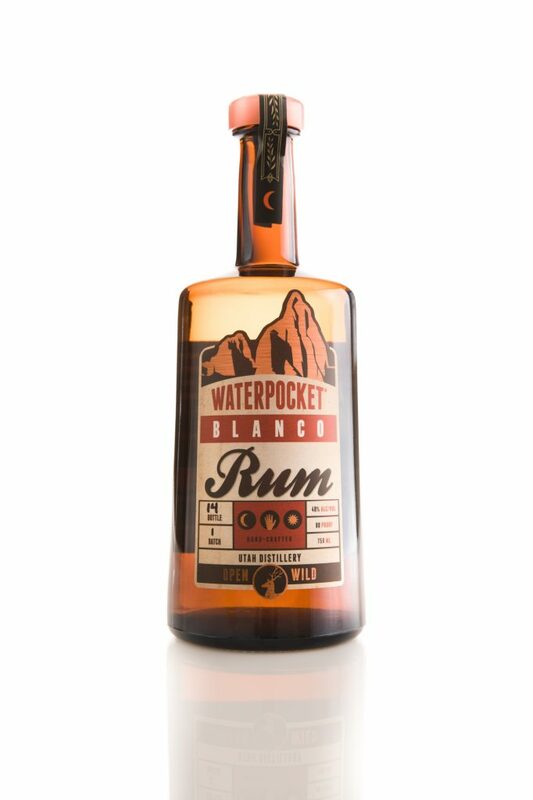 Rum is made from raw materials at the distillery, using turbinado sugar and blackstrap molasses. 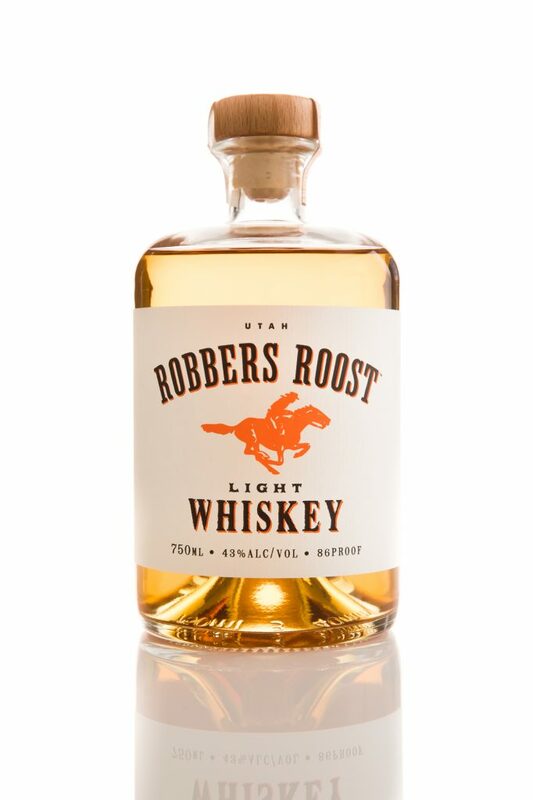 And the distillery has also released an outsourced whiskey under the Robbers Roost label. Gin, kummel, and other products are planned. Two custom made pot stills from Muller in Germany form the heart of the distillery. The larger still features advanced rectification technology and is used for fermented products. The smaller produces botanical liqueurs, extracts, and will be used for fruit brandies and eau-de-vies in the future. The energy for the plant is produced by a small steam boiler from Columbia. This produces ample steam for still operation, mashing, and the hot water the distillery uses. A development and quality control lab stays in continuous use. The distillers use a state-of-the-art Buchi rotovap vacuum distillation unit to develop, test, and quality control spirits. Experimentation and development with a wide range of tradition botanicals forms a cornerstone interest for the distillers. A key value of the distillery is to explore the unique potential of Utah for distillation products. The state produces grain, a wide range of botanicals, and numerous fruits suitable for fermentation and distillation. The terrain could support grapes, wine, and so brandy. Mountain areas may hold the potential to grow alpine herbs or berries. There are many challenges to owning and operating a distillery in Utah. But the owners believe the solution lies with developing a group of connoisseurs and spirit lovers who share a love of this state and it’s unique potential for innovative and delicious products. You can tell that Waterpocket focuses on making an amazing product first and everything else follows. Stop by here for their small batch product releases, we keep going back for more. 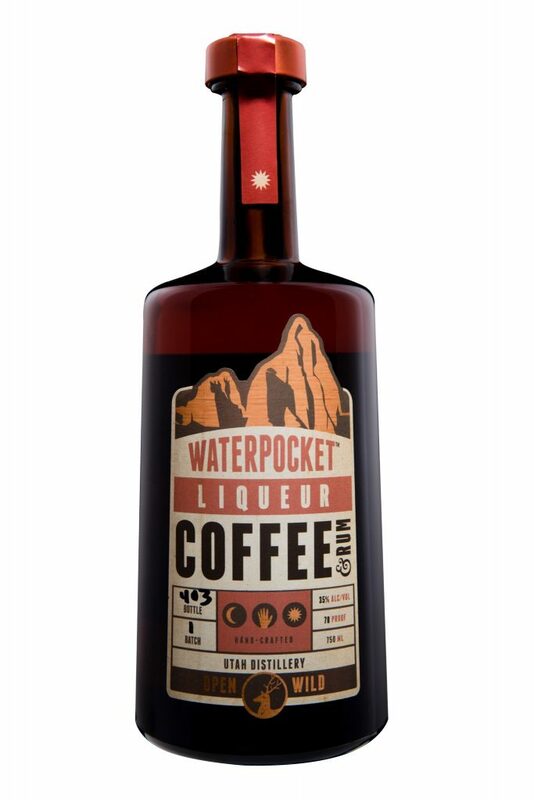 Waterpocket Distillery opened its doors in 2017 as Utah’s 13th licensed Distilled Spirits Plant. Owners & founders Julia and Alan Scott wanted to create a local distillery which represented the spirit and adventure of their Utah and international travels. The Waterpocket Fold and Capitol Reef National Park and their environs long ago became an aesthetic and spiritual center for the Scotts, and it was natural for them to choose to name the distillery after this magnificent and wild landscape. Internationally, the Scott’s lived in Europe for 3 years and sampled the local spirits from at least a dozen countries. The history, craft, and flavors of these spirits became a lifelong interest, and now inform many of the choices made at the distillery. Bringing this range of innovative flavors to the distilling culture of Utah was an irresistible lifetime project. The founder have drawn on their unique backgrounds to bring the distillery to life. Julia’s background in chemical engineering and biochemistry (PhD University of Utah) provides the technical know-how which complements Alan’s creative streak in product development. Alan’s background in homebrewing, winemaking, mead-making, pickling, and infusions naturally led to work in rum-making and botanical work. Julia spent 15 years in large-scale industrial distillation, finally overseeing engineering at a large production facility. Together they found a passion to create an innovative craft distillery in Utah. This entry was posted in Food and tagged alcohol, Distillery, Food on October 27, 2017 .